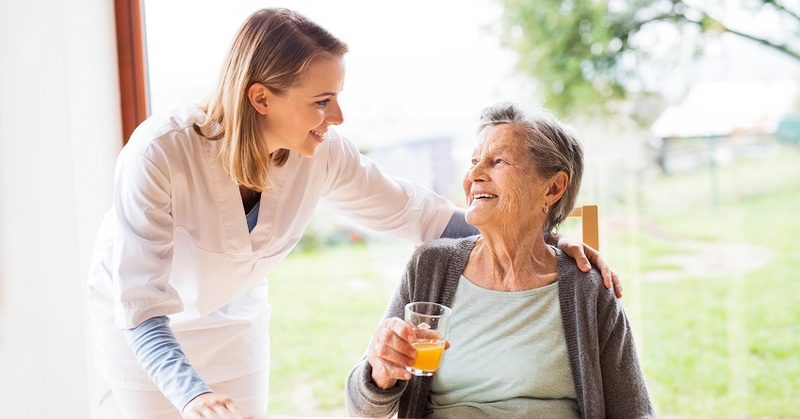 Take Action to Celebrate Home Care and Hospice Month - ProHealth Partners, Inc.
Nine out of 10 people prefer to live out their final years at home. Likewise, most Americans would prefer to avoid repeated or lengthy stays in the hospital or other facilities by receiving home health care – particularly the elderly, disabled and chronically ill. In-home health services like those provided by ProHealth can help that wish come to fruition. November is Home Care and Hospice Month, a special time to celebrate all of the providers working in the home care industry. We honor their skills in allowing people to receive necessary treatment from the comfort of their own homes. We’re grateful for your service, and so are your patients you help every day. This month is also a time it makes sense to encourage your elected officials to support the Home Health Care Planning Improvement Act. This important piece of legislation would authorize nurse practitioners, clinical nurse specialists, and physician assistants, among others, to certify home health services for Medicare patients. This bill ensures that Medicare beneficiaries can access to home health care services, while reducing costs. As approximately 10,000 members of the baby boomer generation will turn 65 every day until 2030 – and two-thirds of them will eventually require long-term health services at some point – this legislation is an important item for lawmakers to consider. For information on how you can help make a difference in getting the Home Health Care Planning Improvement Act passed, as well as information on other legislative actions being considered by the federal government, visit the National Association for Home Care & Hospice Legislative Action Center.